A distinguished writer on gardening and social history, Ursula read Modern History at Cambridge, before training in horticulture at Kew and at Wisley. 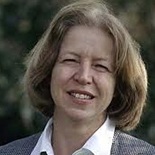 She is the author of 18 books, including three which are compilations of her journalism. 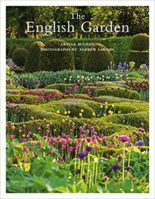 All have been well received, in particular The English Garden, which was published in November, 2006 and was a great critical success. An updated version was published in 2017. 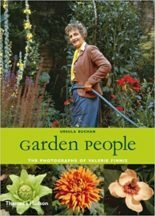 Garden People -Valerie Finnis and the Golden Age of Gardening (Thames and Hudson 2007) won the Enthusiasts’ Book of the Year from the Garden Media Guild, and she has also won awards for her journalism. In 1987 she presented Village Show, two six-part Channel 4 series of gardening programmes. In 2007, she was closely involved with planning and laying out a garden at the Chelsea Flower Show (‘The Transit of Venus’) for her old college, New Hall, now Murray Edwards College, Cambridge. The garden was popular with both critics and the public. 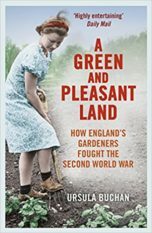 Her first book of social history is A Green and Pleasant Land: How Britain’s Gardeners Fought the Second World War, published by Hutchinson in 2013. Beyond the Thirty-Nine Steps, a biography of the novelist, John Buchan, will be published by Bloomsbury in 2019.